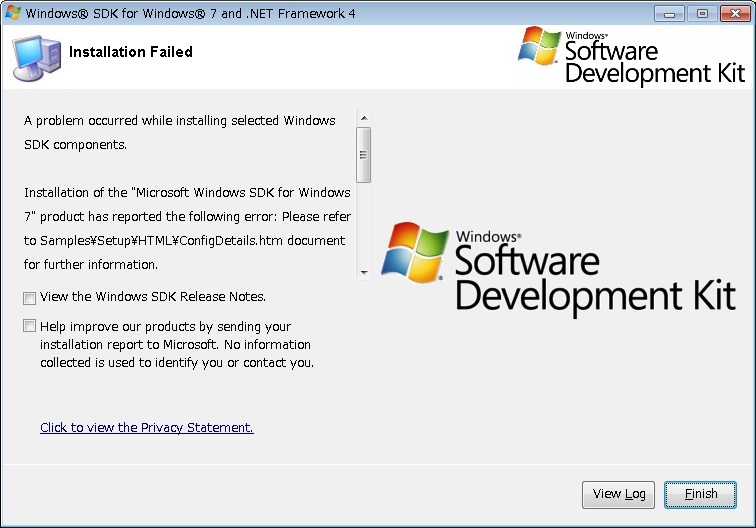 ================================================================= A problem occurred while installing selected Windows SDK components. 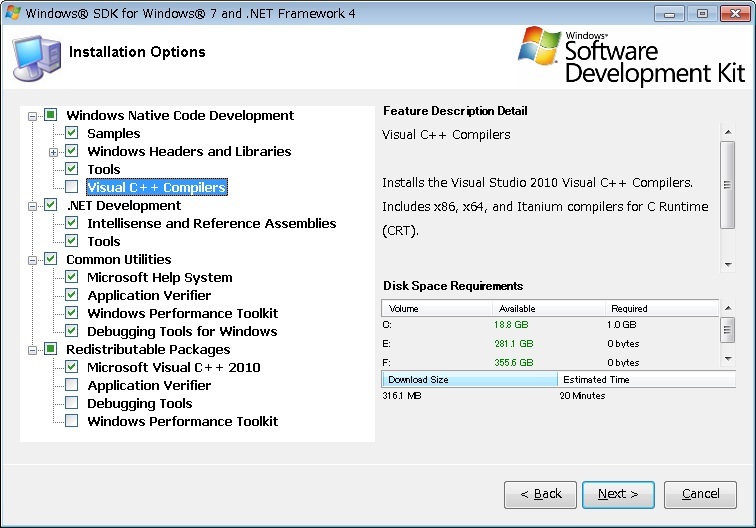 Please refer to Samples\Setup\HTML\ConfigDetails.htm document for further information. 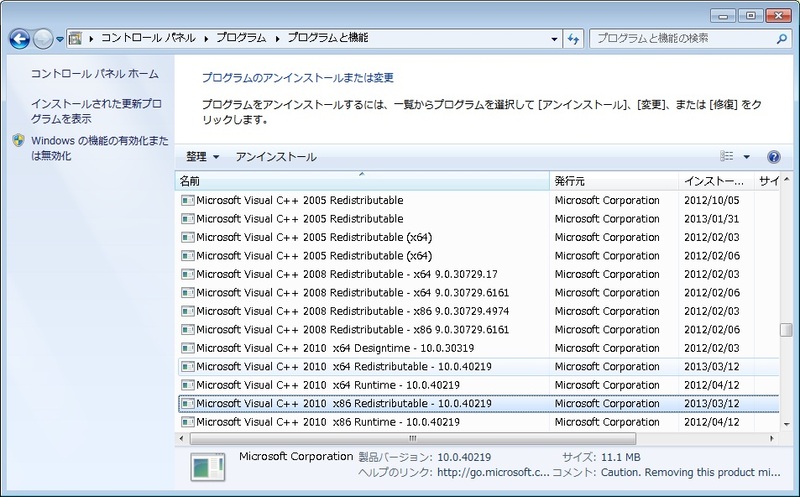 Please attempt to resolve the problem and then start Windows SDK setup again. 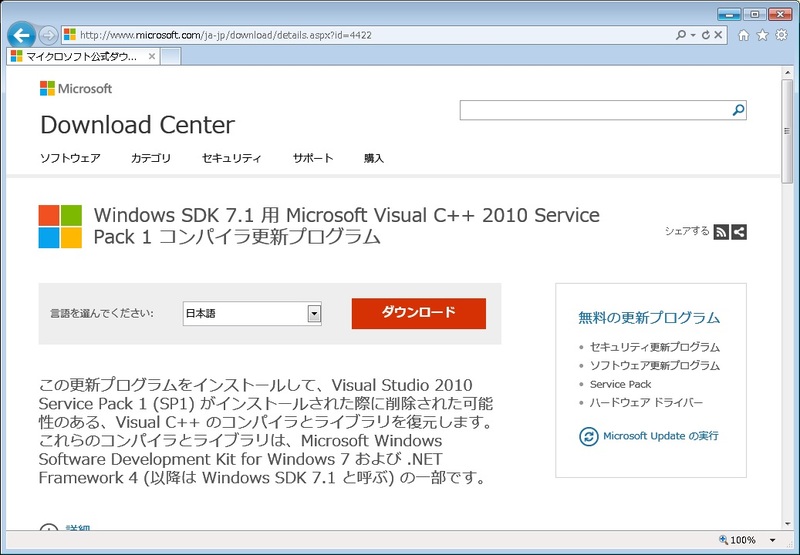 If you continue to have problems with this issue, please visit the SDK team support page at http://go.microsoft.com/fwlink/?LinkId=130245. Please attempt to resolve the problem and then start Windows SDK setup again. If you continue to have problems with this issue, please visit the SDK team support page at http://go.microsoft.com/fwlink/?LinkId=130245.